Julian Suwandi has reviewed the Motorola i930 Nextel. The old cliché "Better late than never" applies to this Smartphone. 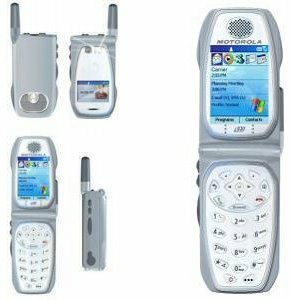 The Motorola i930 runs Windows Mobile 2003 Second Edition for Smartphones (WM2003SE) rather than the new Windows Mobile 5.0 operating system, he says. Read the full review at Mobile Tech review.